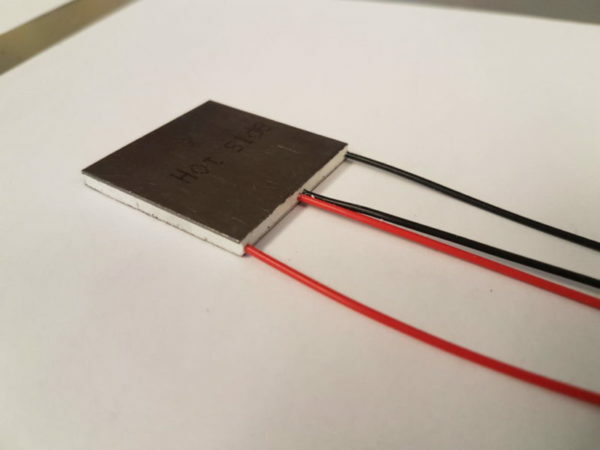 A standard Bi2Te3 Thermoelectric module with integrated voltage and ΔT monitoring. 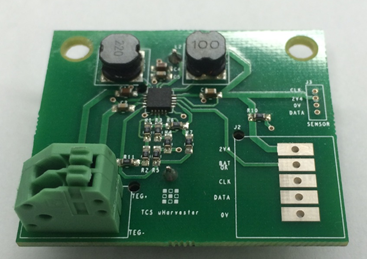 This module enables direct measurement of Voc enabling high performance power converters. This module is particularly well suited for automotive exhaust gas energy recovery systems. Check out the datasheet available here. 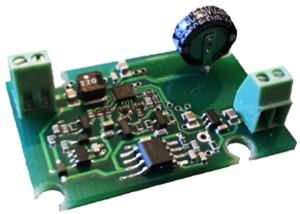 The Monitoring-Thermoelectric Module – monTE (Patent Pending) gives your TE system the edge over all other TE modules. 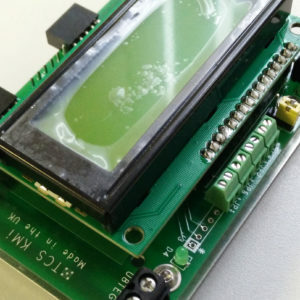 Based on Bi2Te3, the monTE device allows you to instantaneously monitor the open-circuit voltage of the TE and hence ΔT in both Power Generation and Peltier Heating/Cooling applications. The monTEG is optimised for power generation from exhaust gas, it can work continuously with hot side temperatures up to 340°C and it can withstand a maximum intermittent temperature of 400°C. 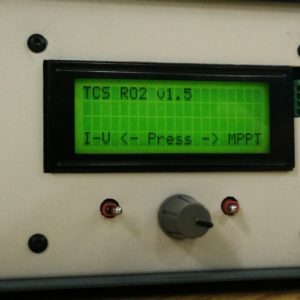 It can generate up to 20W of electrical power and 16V and it is compatible with our power converters for enhanced Maximum Power Point Tracking.